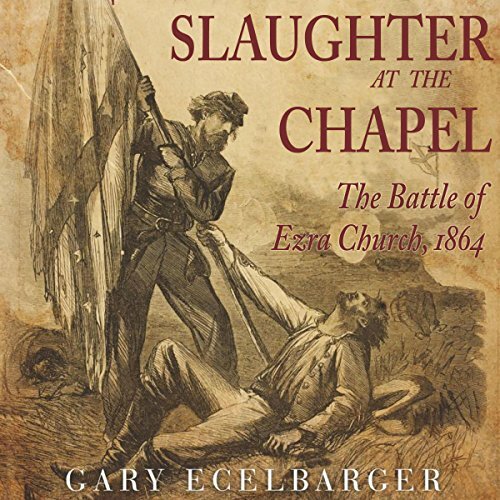 Showing results by author "Gary Ecelbarger"
The battles of Front Royal and Winchester are the stuff of Civil War legend. 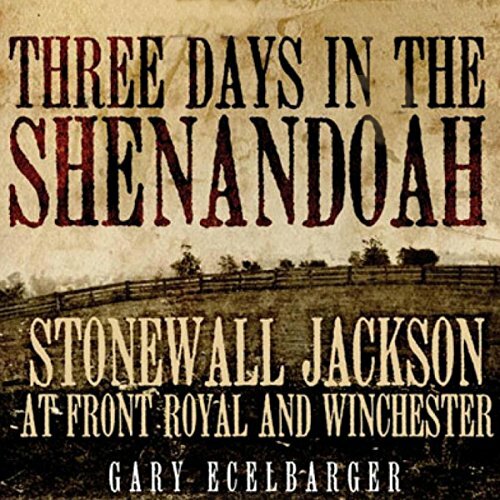 Stonewall Jackson swept away an isolated Union division under the command of Nathaniel Banks and made his presence in the northern Shenandoah Valley so frightful a prospect that it triggered an overreaction from President Lincoln, yielding huge benefits for the Confederacy. The Battle of Ezra Church was one of the deadliest engagements in the Atlanta Campaign of the Civil War and continues to be one of the least understood. Both official and unofficial reports failed to illuminate the true bloodshed of the conflict: one of every three engaged Confederates was killed or wounded, including four generals.